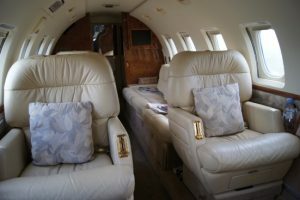 Corporate, celebrity, sporting, music industry, Hollywood ‘A’ list celebrity, merchant bankers, diplomats, international visitors, dignitaries, or perhaps a high profile court appearance or press intrusion – we have the knowledge and resources to protect nationally, or internationally. 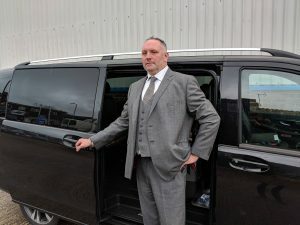 Whilst we live under the constant threat of global terror, close protection is a necessity for many, rather than a luxury or a fashion accessory. The modern close protection officer has to be extremely well trained, always prepared and well disciplined. Right Guard Security Close Protection Services deploy professionally trained male and female officers to provide either regular residential protection or specific short/long term protection assignments. We insist on gathering intelligence and completing a full threat analysis and risk assessment on behalf of our clients before engaging our services. It is essential that we are fully briefed on the operational requirements to enable our protection teams to conduct the security duties to our highest ability. Our officers are trained and continuously refreshed in numerous areas, including evasive driving & anti-ambush skills, personal safety training and unarmed combat, red web spay, handcuffing techniques and search duties, this is after completing the intensive Level 3 Close Protection training course, required to meet with the UK Security Industry Authority regulations. The course is professionally delivered by our sister company Mission Training, who also delivers a comprehensive menu of training courses, including firearms and weapons instruction that is delivered at our Czech Republic training centre. The ever-growing threat of kidnap and random demands emphasise the need to have the correct level of protection for our clients, their families and their business too. We provide highly sophisticated protection programmes including GPRS tracking devices and surveillance support to reduce the risks. Our protection teams are very discreet in their duties in maintaining our covert assignments. Our counter-surveillance measures are also key to early intervention. 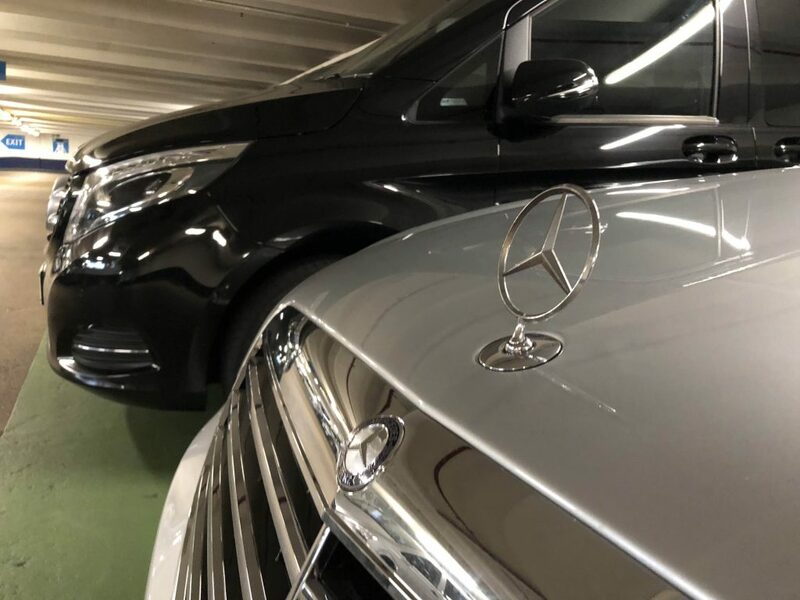 Executive Transportation & Chauffeur Services are available with or without a Close Protection Officer; our executive transport provides our valued clients with the luxury of a stress-free service. We have a comprehensive list of luxurious cars fit for your purpose. Outside the UK we have the facility to provide armed protection teams. Our specialist operations centre is in the heart of Europe in Prague, meaning we can access any country at very short notice. We have highly trained specialist protection teams who offer the highest level of expertise.